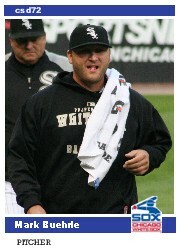 In early 2011 I attended a game at the Cell between the White Sox and the Oakland A’s. I had some nice sunny conditions to get some shots so I made a few cards from them. Here is one of the 1984 Fleer tribute cards that I made. I always liked this design, and for some reason I have always liked the way that the A’s players looked on the cards. While I am cleaning out all of the older cards of mine I thought that I would start with some of these ’84 Fleer A’s cards that I made. They were made with the intention of putting them on the backs of my 2011 Custom Set which was never really finished. I think that I made way too big of a workload for myself on that one. I was very interested that day to see the former Yankees star in an A’s uniform. The season before I had pictures of him playing for the Angels, and I thought that it would be great to see him on a card in a different uniform. 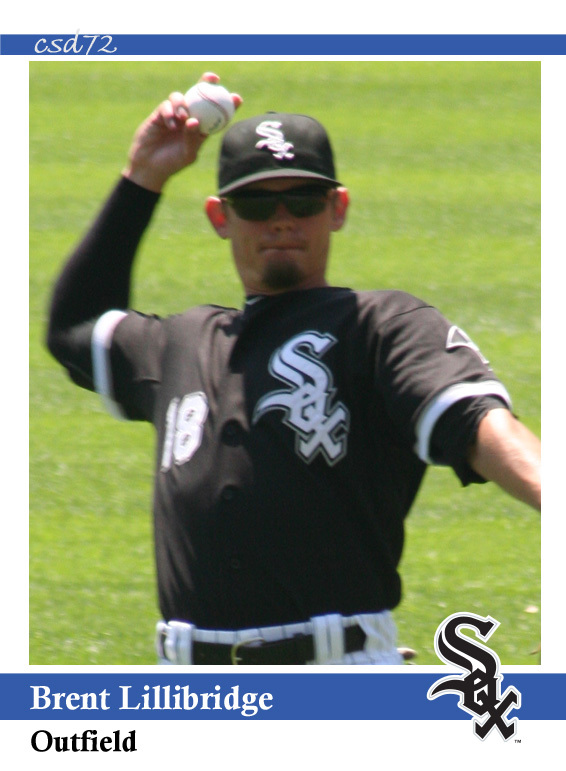 In early 2011 I attended a game at the Cell between the White Sox and the Oakland A’s. I had some nice sunny conditions to get some shots so I made a few cards from them. Here is one of the 1984 Fleer tribute cards that I made. 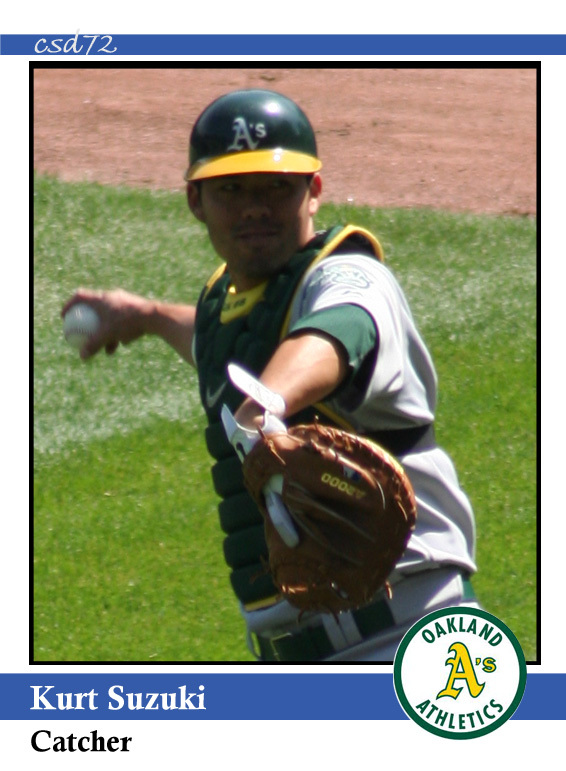 I always liked this design, and for some reason I have always liked the way that the A’s players looked on the cards. While I am cleaning out all of the older cards of mine I thought that I would start with some of these ’84 Fleer A’s cards that I made. They were made with the intention of putting them on the backs of my 2011 Custom Set which was never really finished. I think that I made way too big of a workload for myself on that one.